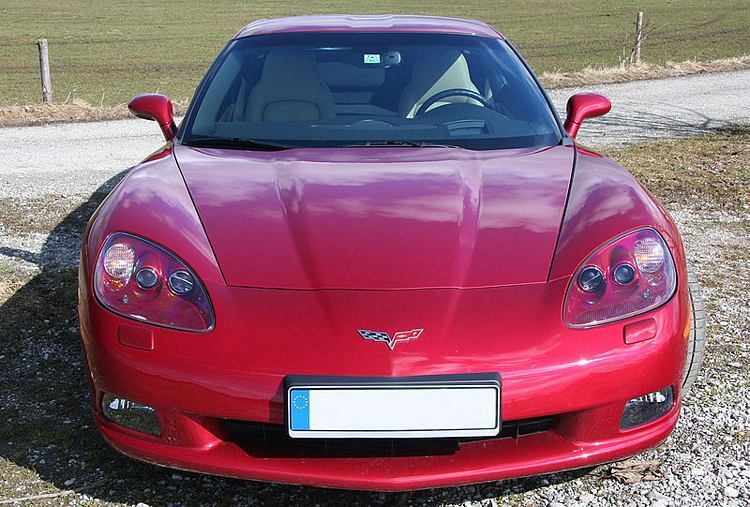 Additional Info: Now with visible headlights. 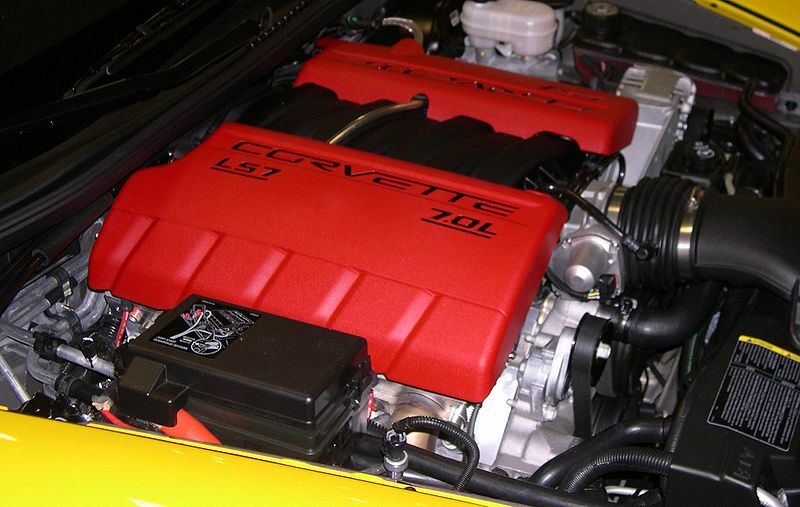 An increase to a 376cu engine took place in 2007/2008 with 430/436bhp, 0-60 in 4.2 secs, 0-100 in 9.2 secs and 1/4 mile in 12.4 secs. 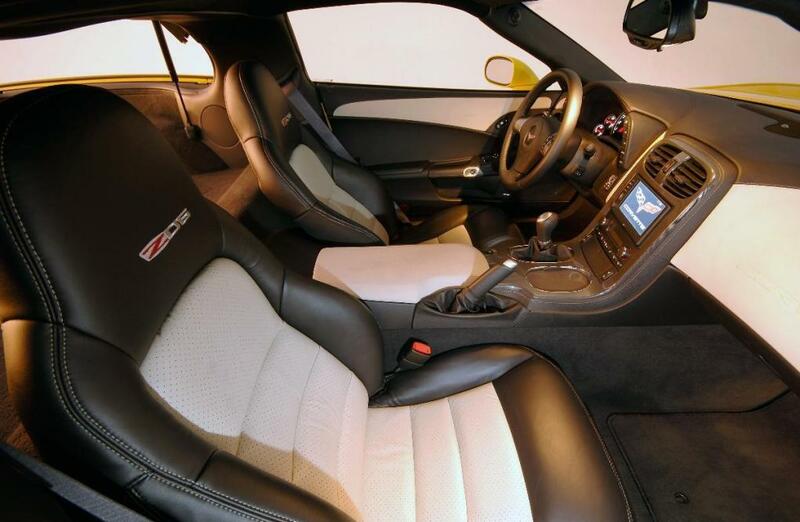 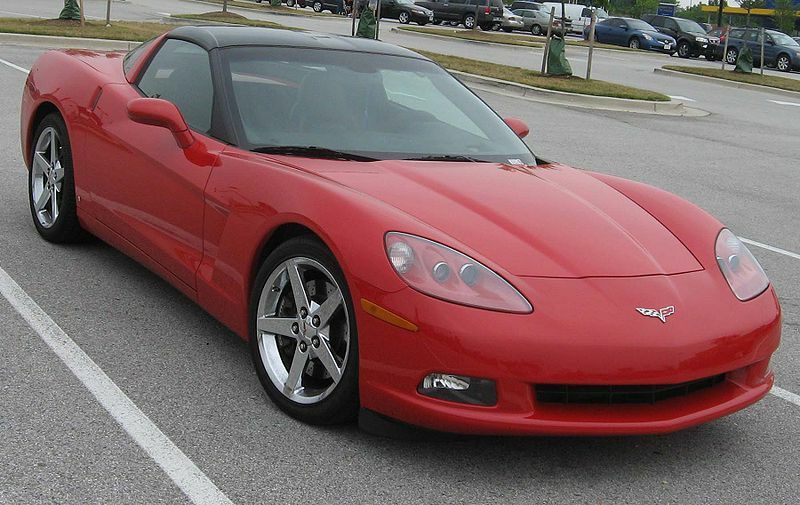 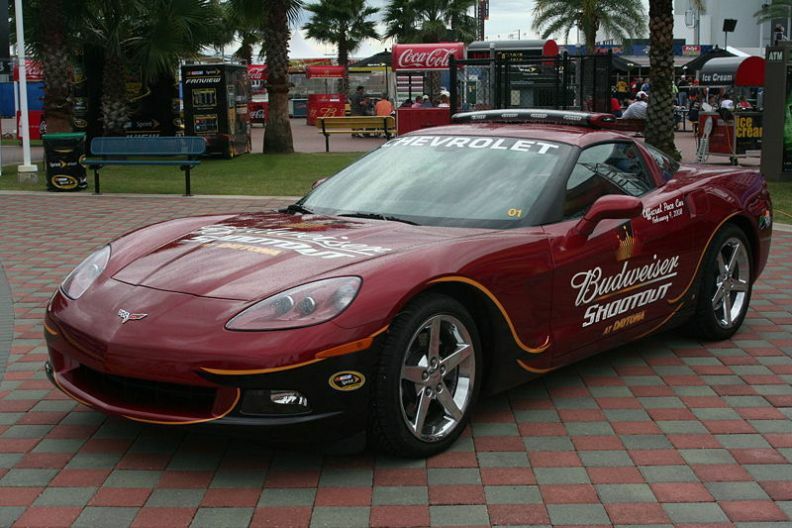 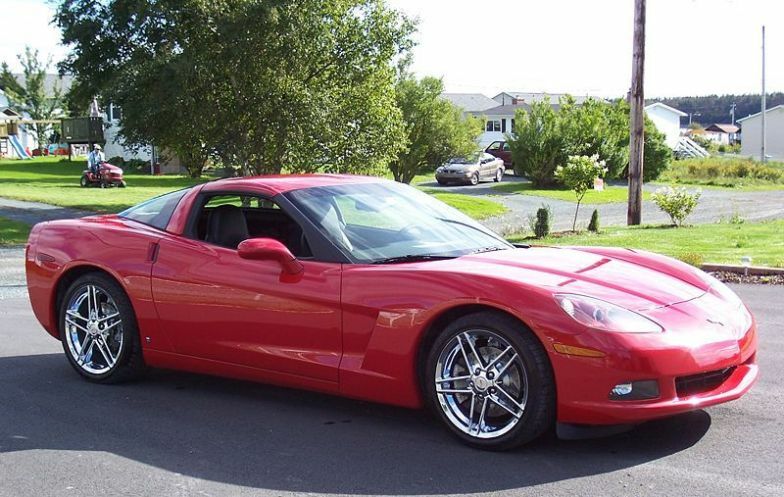 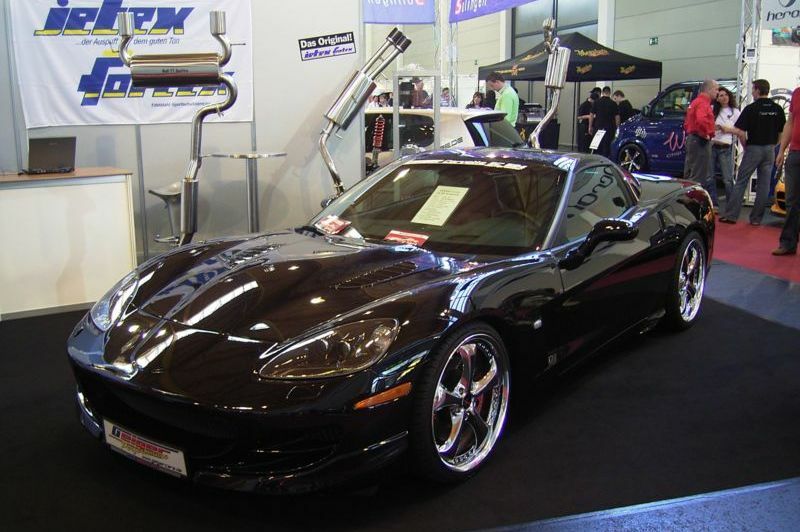 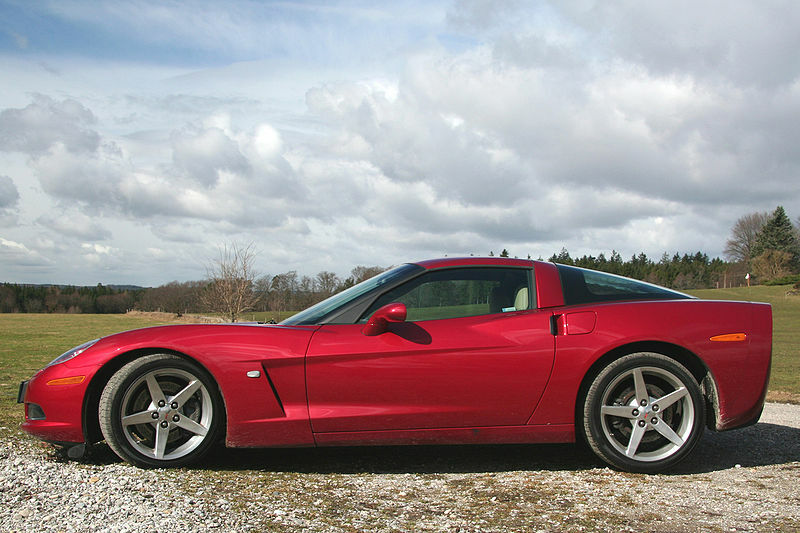 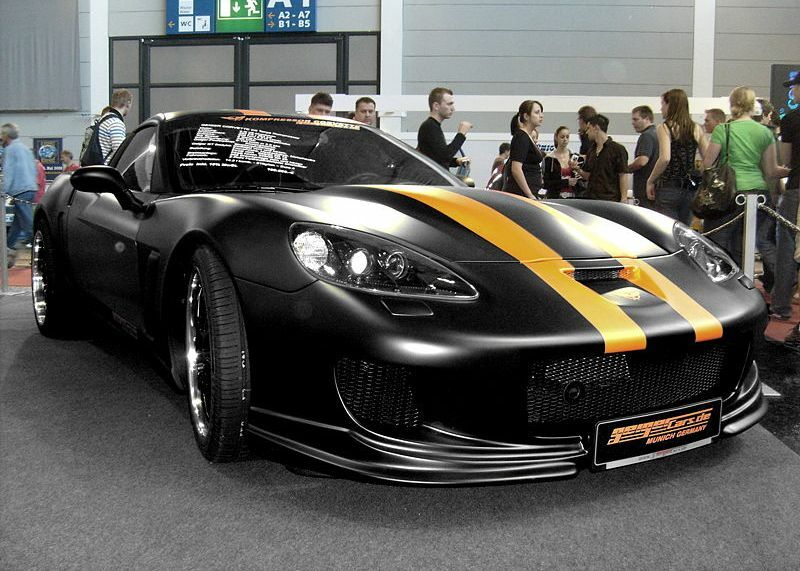 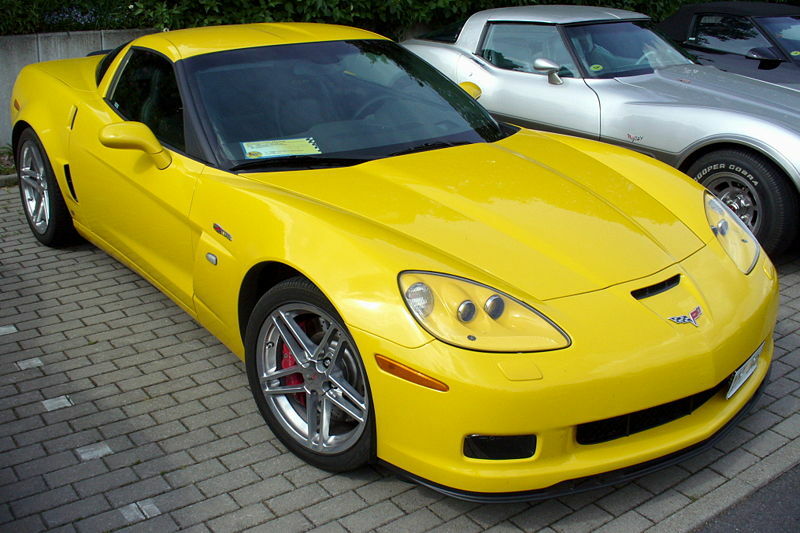 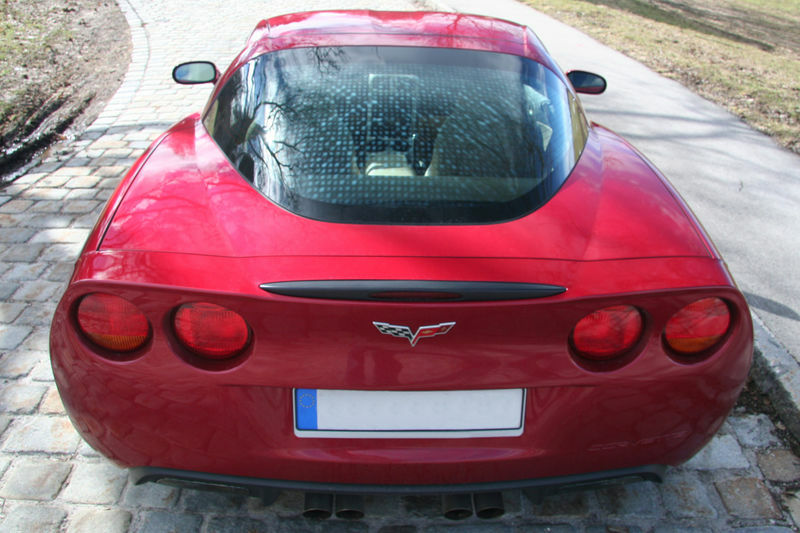 The 2005 on Z06 has a 505bhp 428cu engine with a 0-60 of 3.8 secs, 0-100 of 7.7 secs, 1/4 mile 11.7 secs and has completed a lap at the Nurburgring in 7:42. 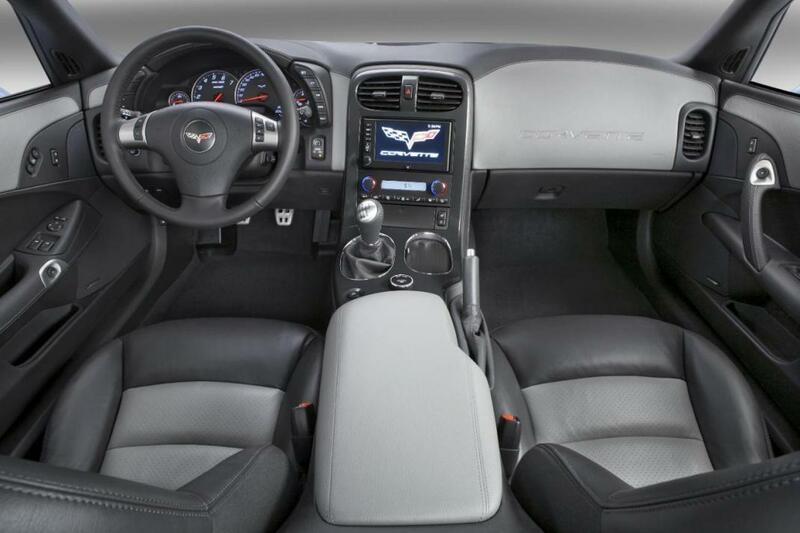 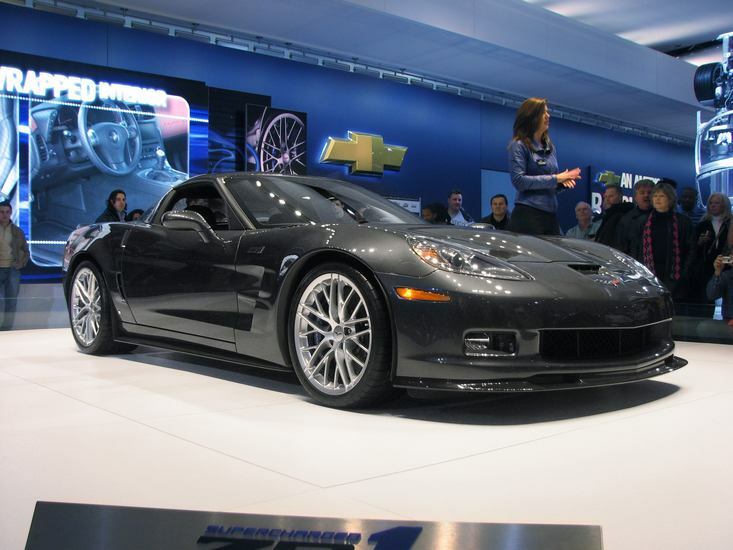 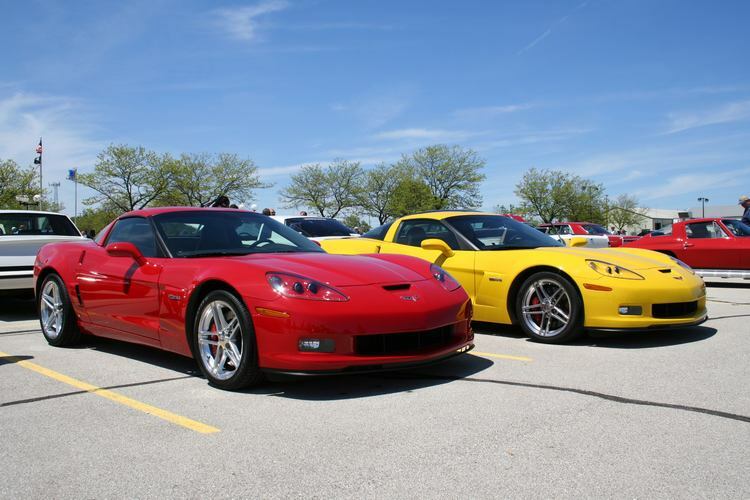 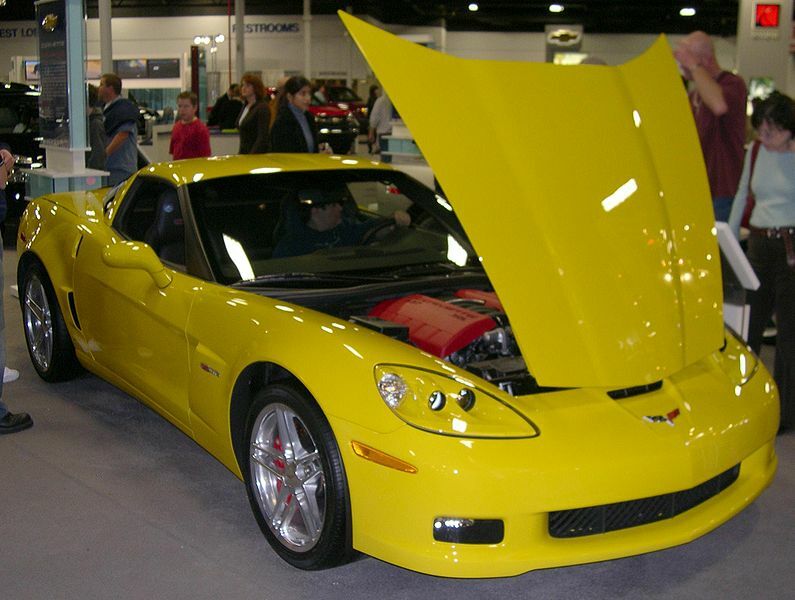 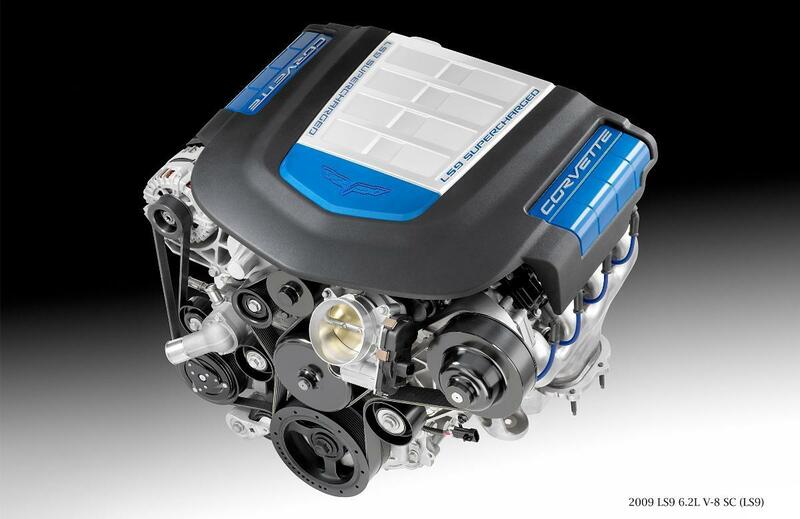 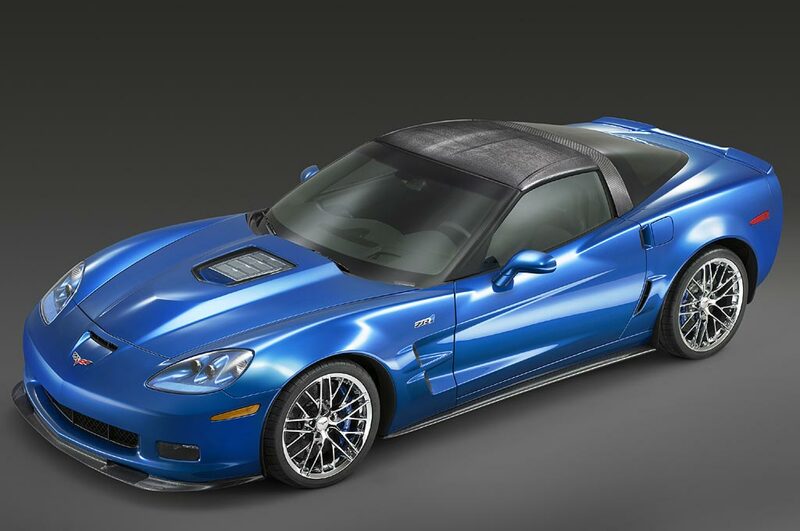 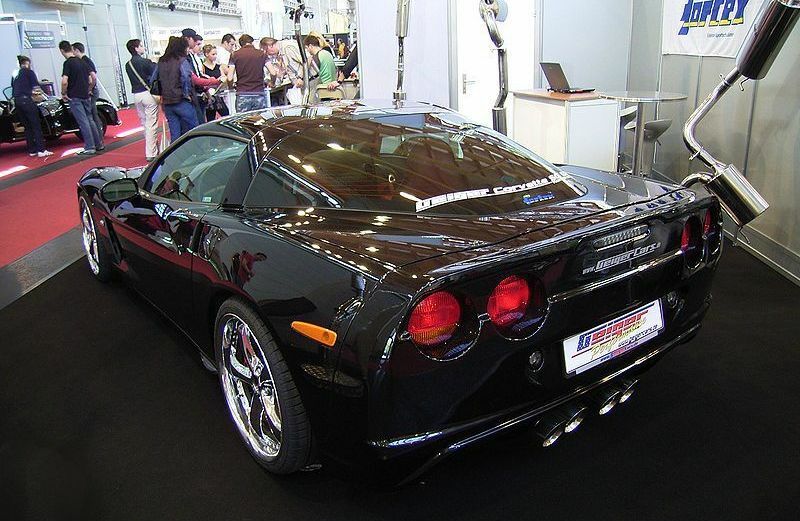 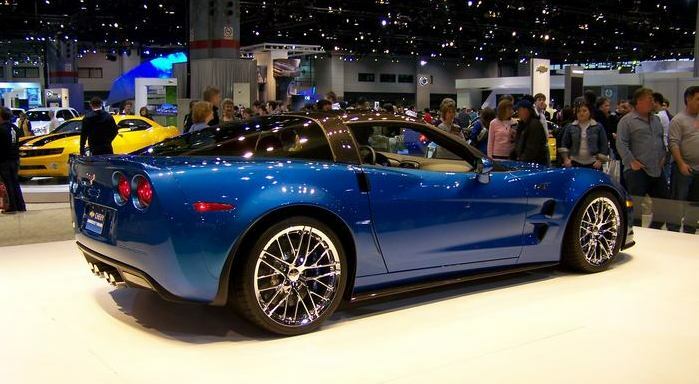 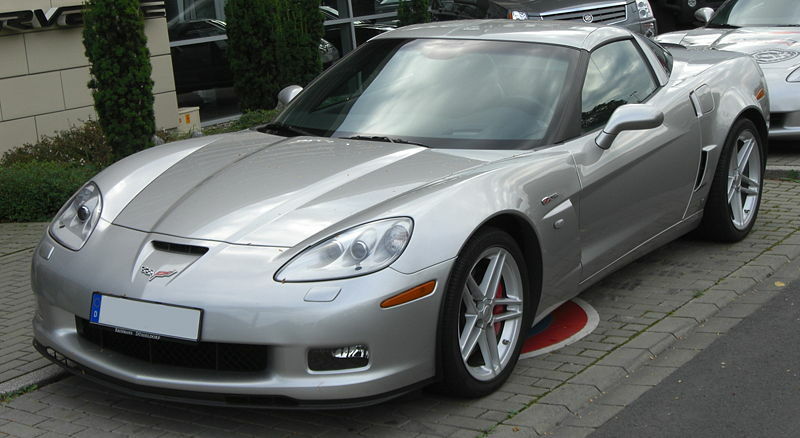 In 2008 the ZR1 had a 638bhp 376cu Supercharged engine, 0-60 in 3.4 secs, 0-100 in 7 secs, 1/4 mile in 11.3 secs and onto a top speed of 205mph. 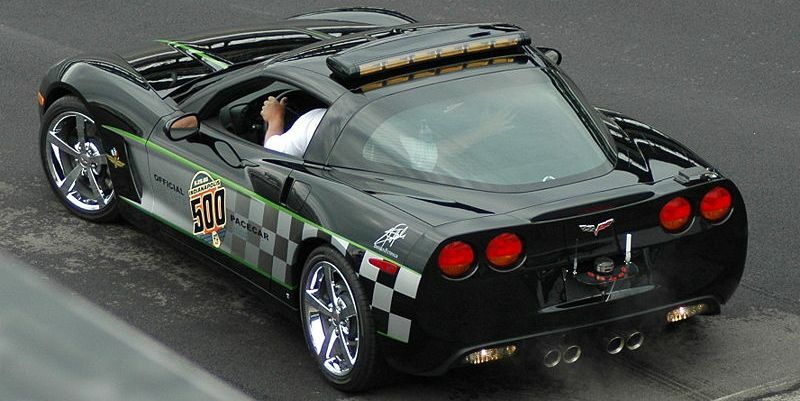 C6-R for racing purposes from 2005. 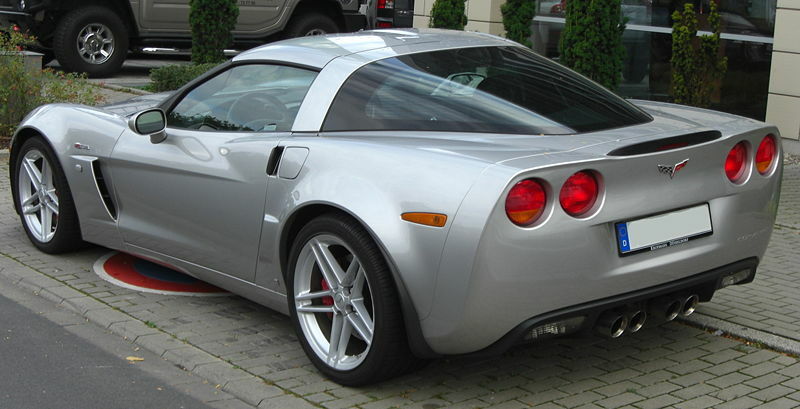 A Grand Sport available from 2010.